Providing all of your imported lumber needs since 1908. Our family-owned and operated business is ready to help you! 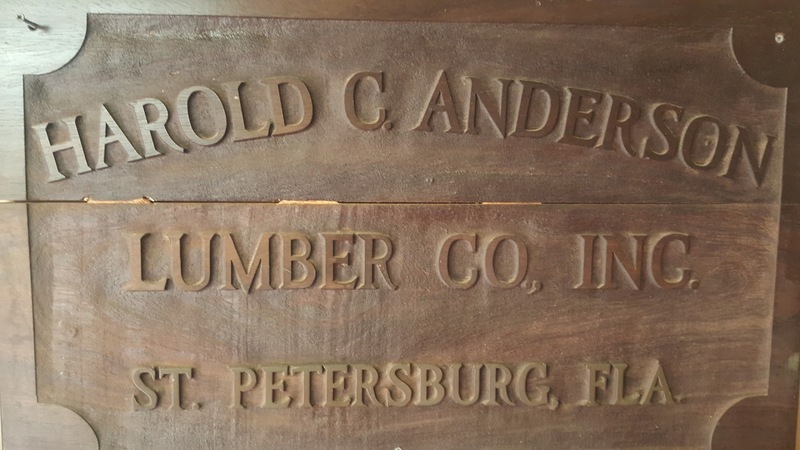 At Anderson Lumber of St Pete we have been assisting our customers with custom moulding for over 5 decades. We provide custom moulding for both interior and exterior trim as well as renovation projects. We have numerous knives for matching any existing profile. 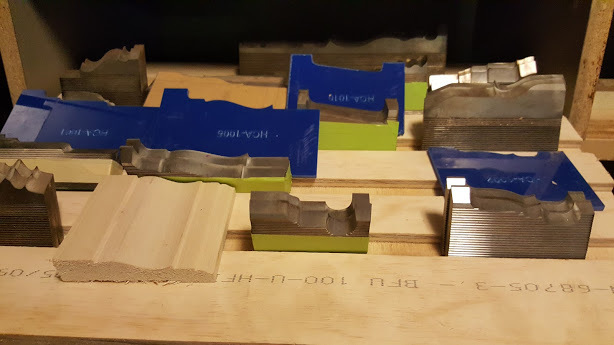 Should you wish to match an existing profile for a renovation project, we have the equipment to exactly reproduce the moulding profile. We are always glad to help our St Pete community with any project that they may have. From Old Northeast, Gulfport and The Bay area Beaches, Anderson Lumber has the expertise and equipment for custom moulding in historic homes and new. Have an idea for something new? Want to create custom moulding that is unique and of a kind profile. Talk to us about creating and exclusive design to meet your individual vision. We have numerous profiles of stock moulding on site to choose from. New homes, bar rails, casing, corner bead, crown, flex, window, panel and more. Our expert mill-work has made it easy for Home Improvement and renovations in St Pete and Gulfport for years. We carry a wide selection of moulding in species including Ash, Birch, Cherry, Maple, Walnut, Red Oak, Mahogany and White Pine. If you don’t see it online just give us a call or stop by the mill and we will be glad to help you. At Anderson Lumber of st Pete we are dedicated to supplying quality lumber for every application from baseboards, counter-tops to custom moulding for renovation projects. We make it easy for homeowners, builders, contractors and the do it yourself individual. The expertise and support we provide for our customers and their projects is what sets us apart from the competition. We carry woods that you just can’t find anywhere else. Stop in today and speak with a mill-work expert.